Jeff Dunham's work spans across all aspects of the entertainment industry. Ventriloquist Jeff Dunham is one of the world’s most recognizable entertainers. His works spans across all aspects of the entertainment industry, including on camera, on stage and in print. His videos have been watched over a billion times on YouTube, he’s starred in numerous record-setting Comedy Central specials and he’s even written an autobiography which landed him on New York Times Best Seller List. Now, he’s bringing his act to Atlantic City on July 22 and 23 for three exclusive shows at Borgata’s Event Center. 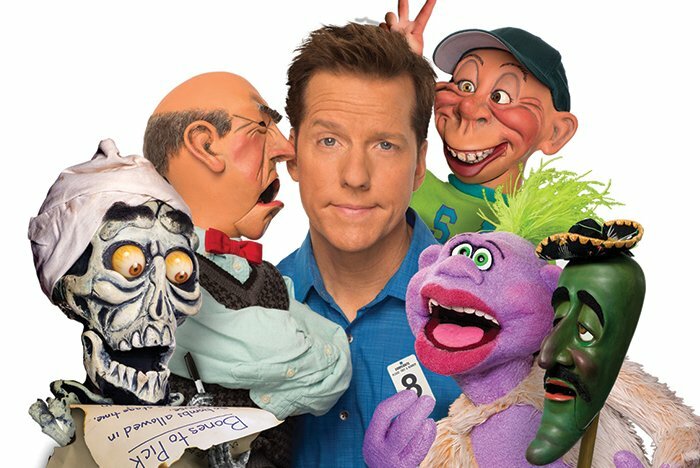 Don’t miss out on this opportunity to see Jeff Dunham perform live on stage with his famous puppets.